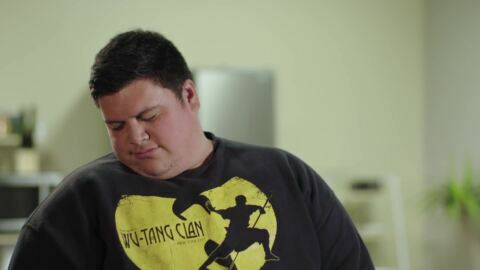 An inspirational series that sees six obese strangers embark on an emotional and inspiring challenge that will change their lives forever. Screens Wednesdays at 8.00pm. Tonight, the halfway mark means medical reassessments for the participants. Given everything they’ve learnt so far, how will they measure up? Tonight, ahead of Iron Māori the participants are back in Napier. Although spirits are high, a memory lapse sees one of the participants left disappointed. 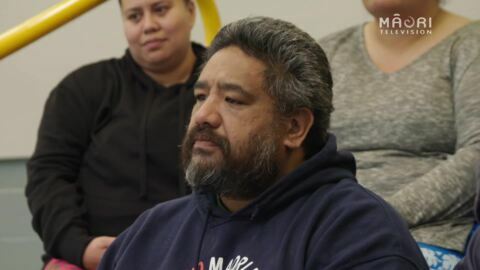 With race day just a few weeks away, the participants must go through an Iron Māori simulation to gauge where they’re at with their chosen disciplines. Tonight, nutrition week challenges the participants to develop healthier relationships with both food and ultimately themselves. 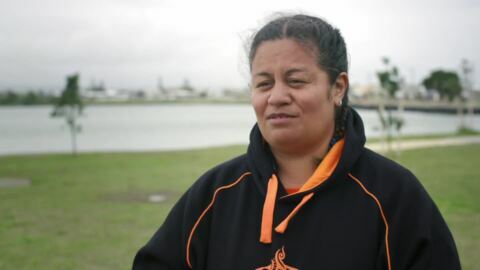 Tonight, the participants are in Napier to get a feel for the Iron Maori event, where they are hit by the magnitude of the course. Tonight the participants face their very first challenge, a 24-hour fast. Later, they’re confronted with the reality of their life-choices when they undergo medical assessments. Six people embark on a life-changing journey to overcome their lifelong weight struggles. 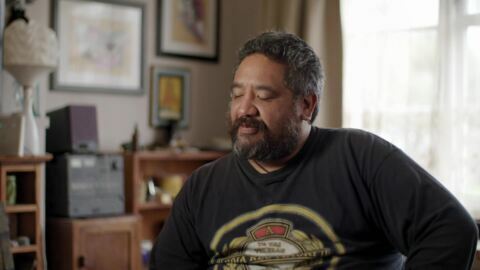 Guided by a team of experts, their ultimate goal is to participate in Iron Māori.